Are you tired of complaining about a living space that no longer serves you and your expanding family? Whether you want to makeover your home a little by adding that beautiful bath you’ve always wanted, or a lot by adding a stunning entertainment deck, John and his team can transform your home improvement ideas into an impressive reality. 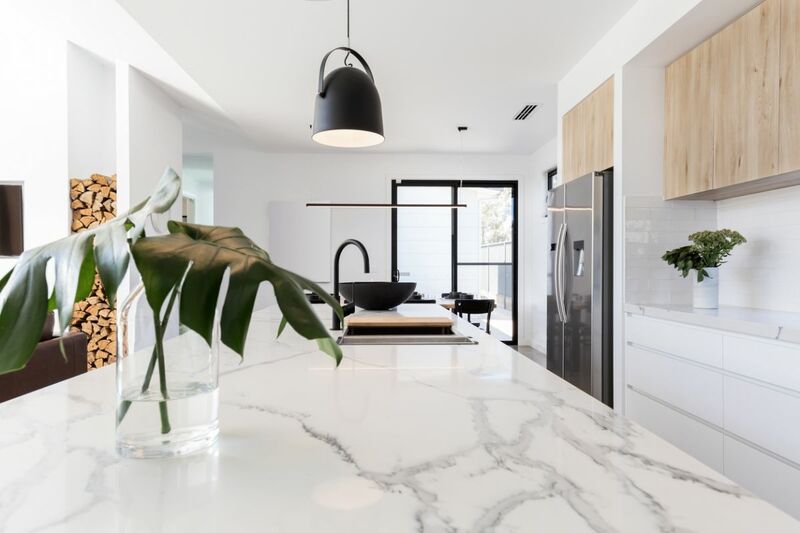 We are able to renovate your kitchen, bathroom, bedrooms or living areas using our meticulous attention to detail to ensure a stunning and secure result. Transforming your home - with us - will not only add value to your property, it will create space, light, beauty and warmth and enable you to live the lifestyle you have imagined. YOU'LL NEVER LEAVE HOME AGAIN! Whether you're adding a teenager’s retreat, a spacious office or a guest zone we can deliver quality workmanship at a great price. 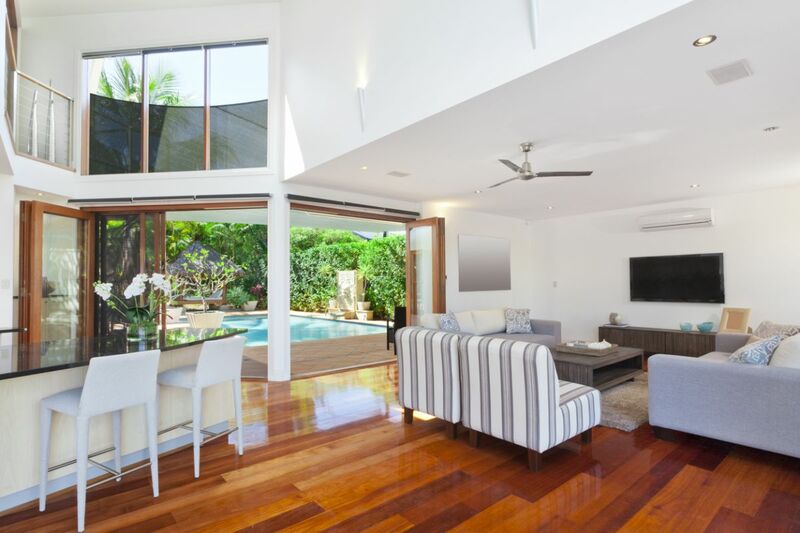 As Townsville renovation experts, we can achieve outstanding results on all budgets. 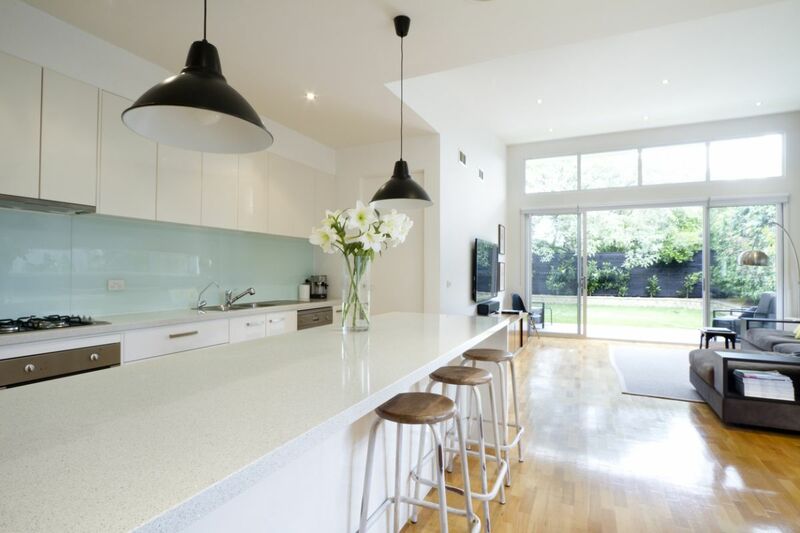 To find out how we can help you with your home makeover or renovation ideas, contact us today.